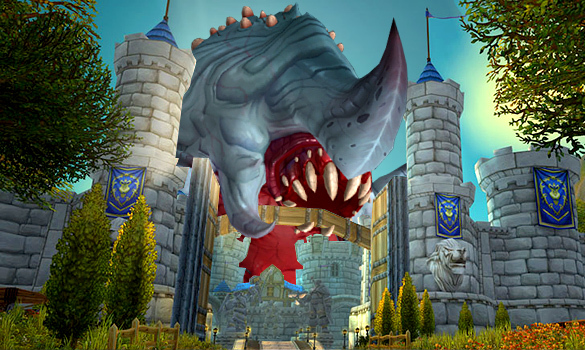 This entry was posted on Monday, September 17, 2018 at 6:36 PM and is filed under battle for azeroth,g'huun,paladins,satire,uldir. You can follow any responses to this entry through the RSS 2.0 feed. You can leave a response.